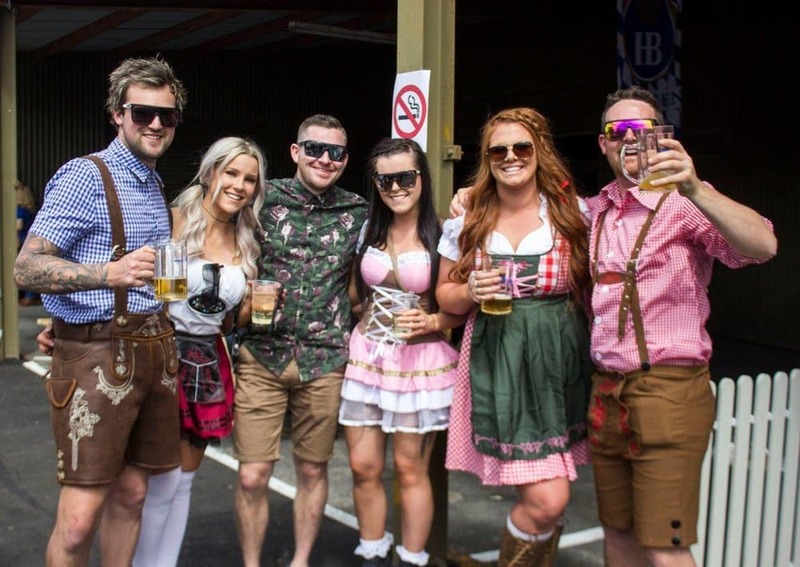 Get your dirndl and lederhosen sorted, the Yarra Valley Oktoberfest is coming to Lilydale in October 2019! 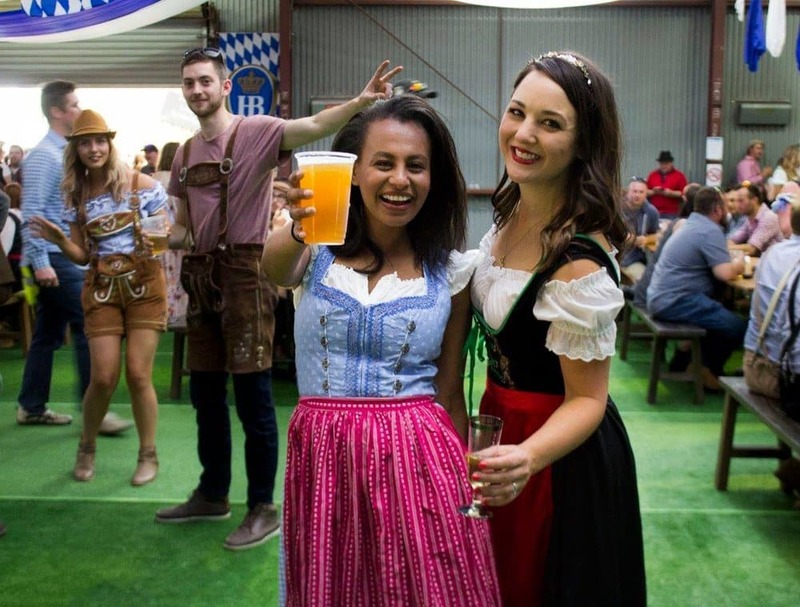 This is a boutique pop-up festival that will include a Massive Beer Hall, Beer Garden, Food Truck Park, German Entertainment, DJ plus loads more. 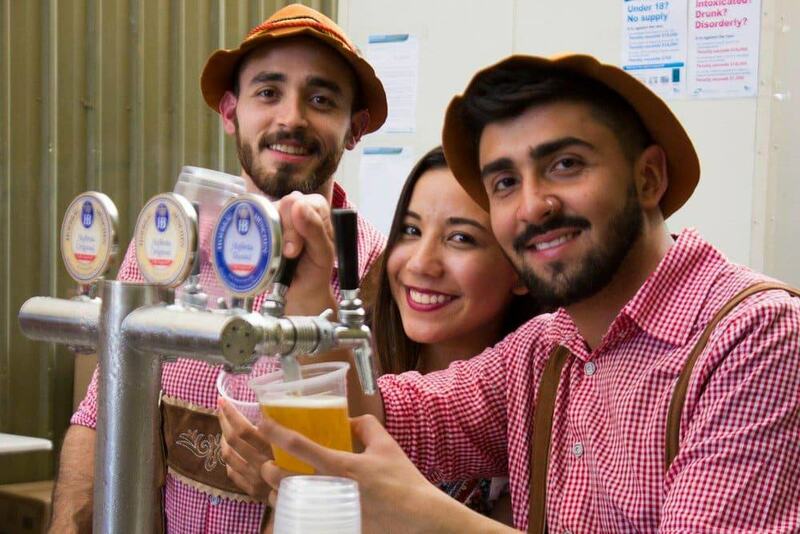 There will be plenty of authentic Oktoberfest beers including Hofbräu, Hofbräu Dunkel, Löwenbräu, Paulaner Pilsner which are the famous beers enjoyed in the Oktoberfest capital of the world, Munich. 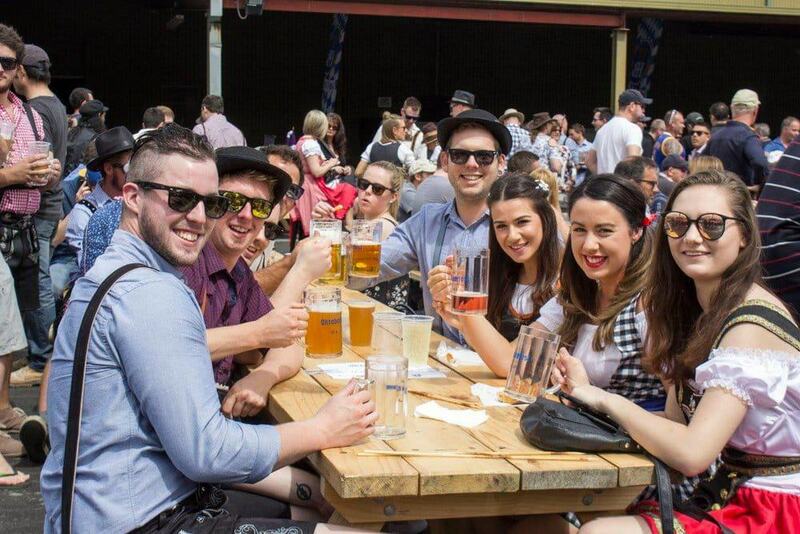 There will also be plenty of local brews to enjoy, with The Public Brewery on hand to provide some local favourites. 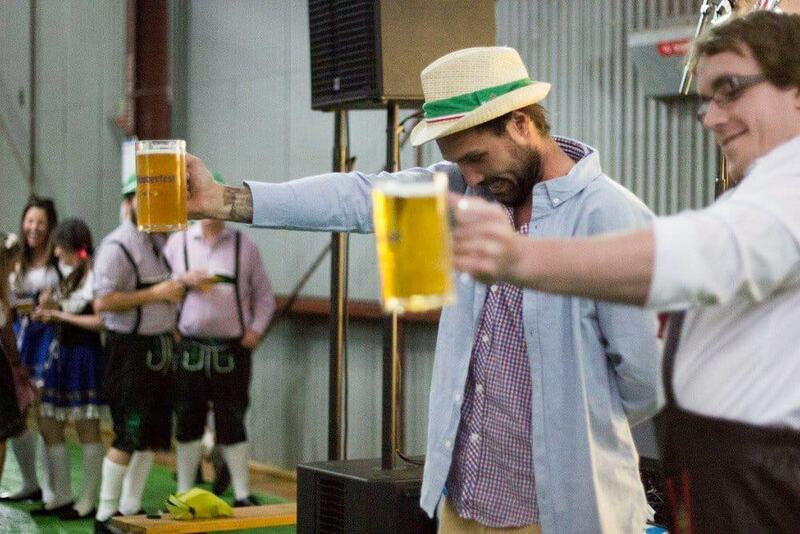 And, for those who don’t like beer, there will also be plenty of apple cider, wine and sparkling to enjoy! 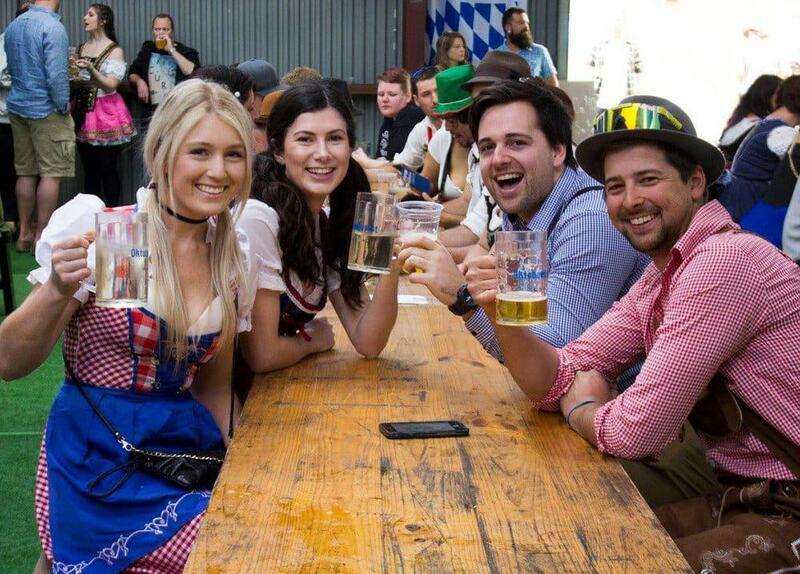 Come dressed in your best German costume, as there will be prizes for the best dress with a ‘Fashions in the Beer Hall’ event held on the day. 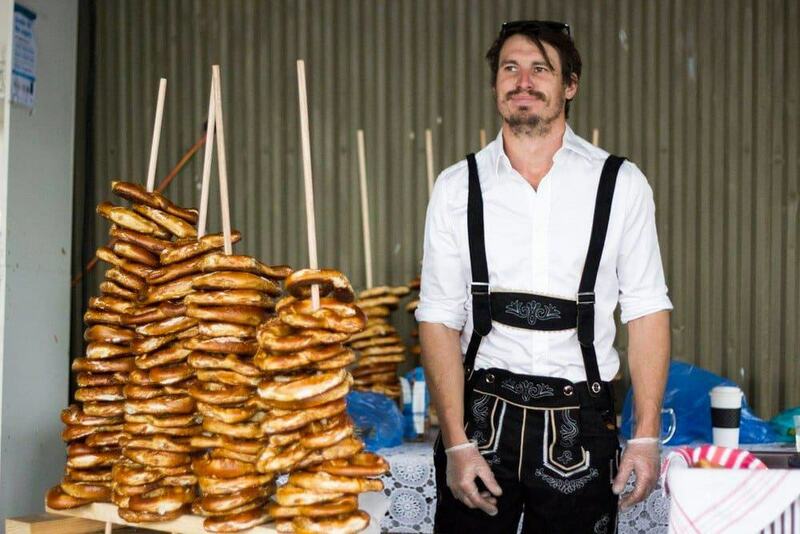 You won’t go hungry with plenty of German fares for you to enjoy with plenty of food trucks where you can enjoy bratwurst, pretzels and so much more! This is an 18+ years only event and ID will need to be produced which matches your ticket. 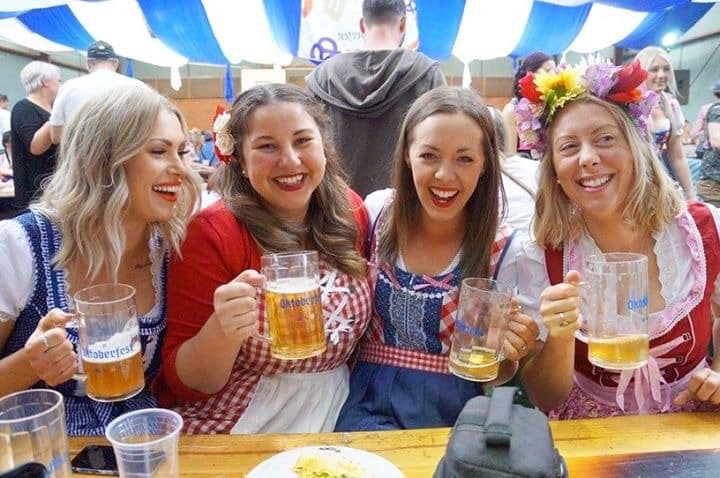 BYO is not permitted into the event but get there early to secure your table, as there are un-reserved tables available that will fill up quickly. 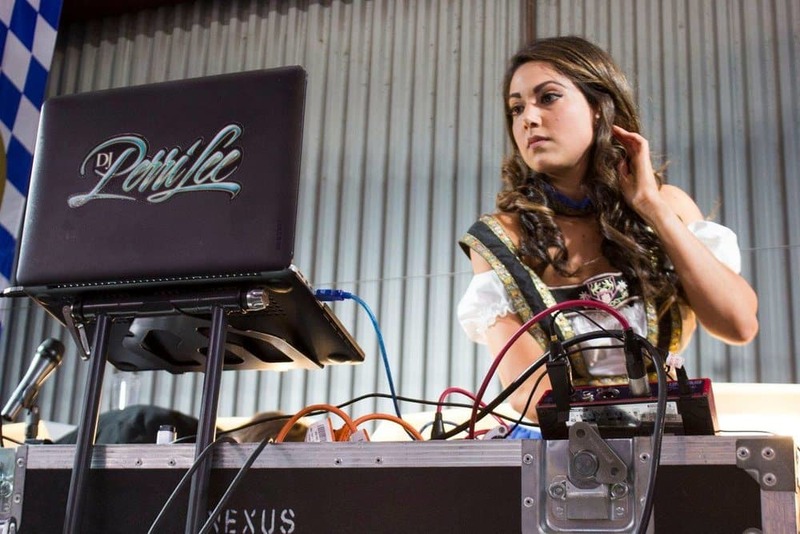 Tickets are not available at the door and must be pre-purchased. Those intending to make the most of the event, leave your car at home. 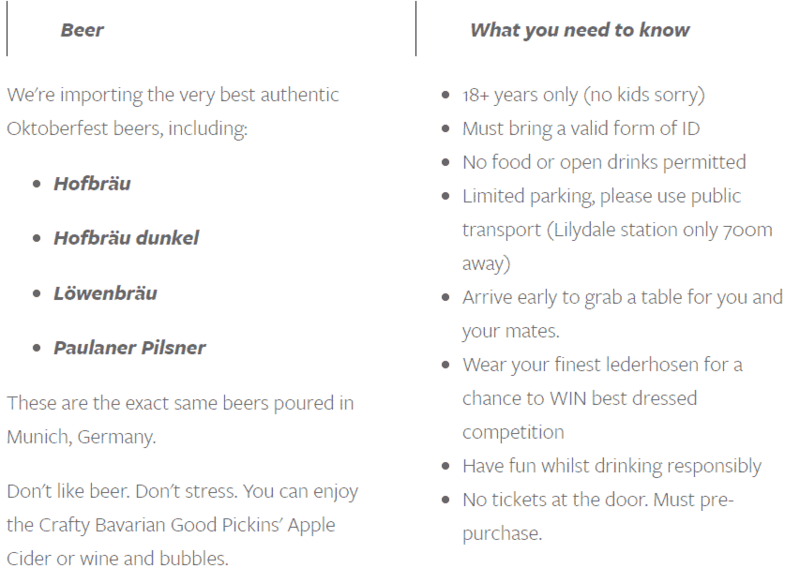 Lilydale train station is only 700 metres away from the event location. 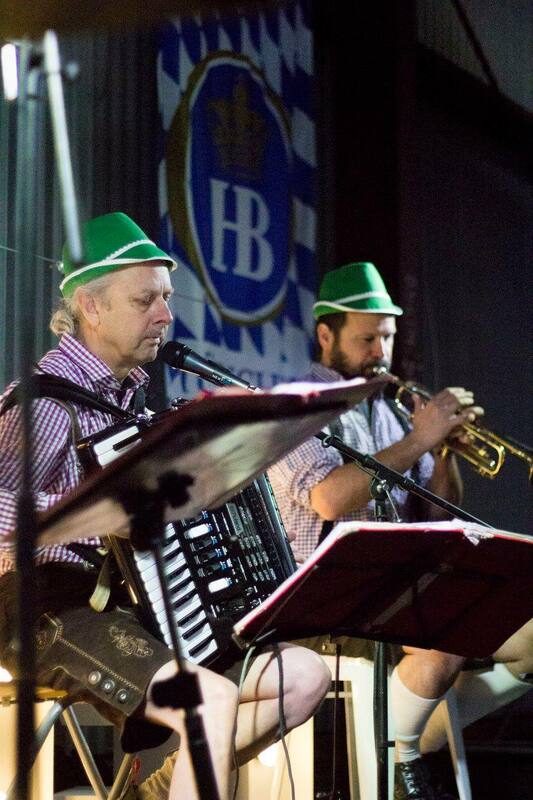 You can pre-purchase your tickets to the Yarra Valley Oktoberfest event at https://www.melbournepresents.com/.